Mozambique’s relief authorities in the northernmost province of Niassa say nine people died in the province on Wednesday after being struck by lightning. It brings the total number of people killed by lightening in the same region since October last to 30. 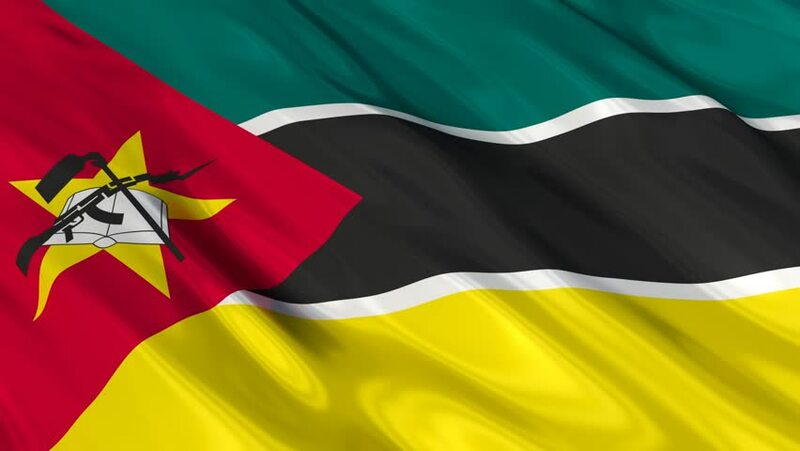 According to an official of Mozambique’s relief agency, the National Disaster Management Institute or INGC in Niassa province, Friday Taibo, the phenomenon also left 14 people injured. Taibo told APA in a brief interview on Wednesday that bad weather in Niassa left more than 500 people homeless after their houses were destroyed either partially or totally while 36 classrooms, built with local material, were also damaged, affecting 2,800 pupils. The official urged the people in Niassa to strictly observe preventive safety and security measures. This, he said, is to avoid the loss of human life due to natural disasters. “Atmospheric discharges, caused by heavy rains, strong winds and thunderstorms, over the past three years have been responsible for the death of nine people today (Wednesday). That’s why the INGC has been calling on people to take preventive measures against rainstorms and lightening. These include: avoiding to be exposed to the phenomenon, avoid seeking shelter under trees or electricity pylon", Taibo told our reporter over the telephone from the provincial capital, Lichinga. He added "in addition, they must avoid getting in touch with metallic objects during periods of rains, accompanied by thunderstorms and lightening. Mozambique is prone to natural disasters, including drought, flooding, rainstorms, lightening and cyclones.